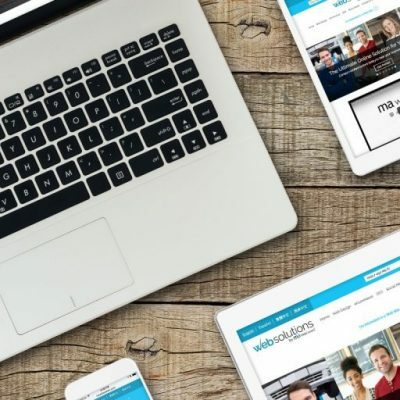 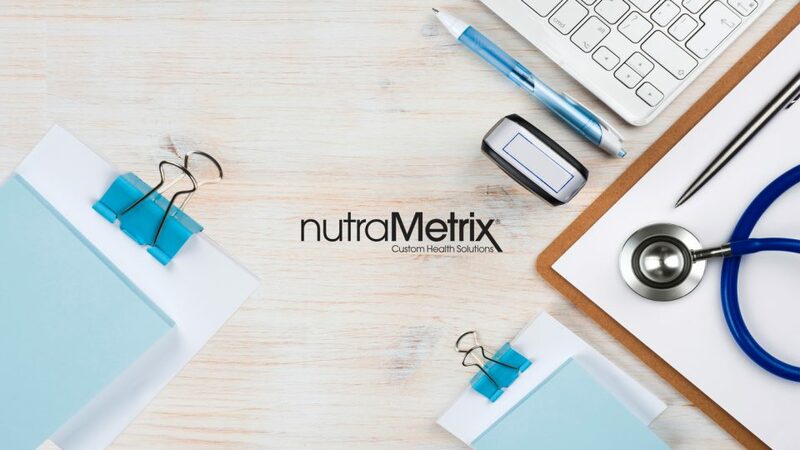 What Are Master Business Building Workshops? 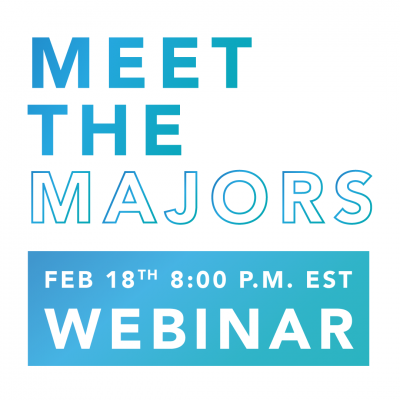 Don’t Miss the Meet the Majors Webinar Tonight! 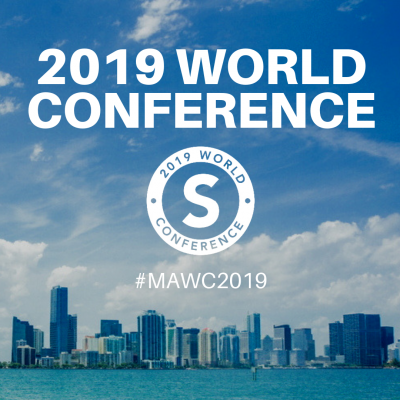 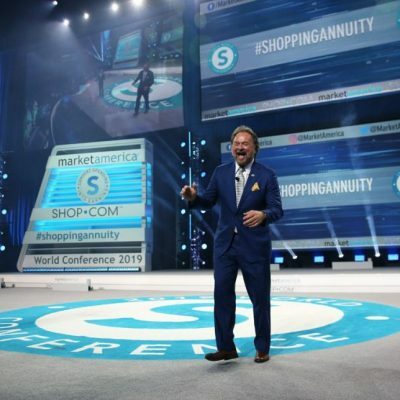 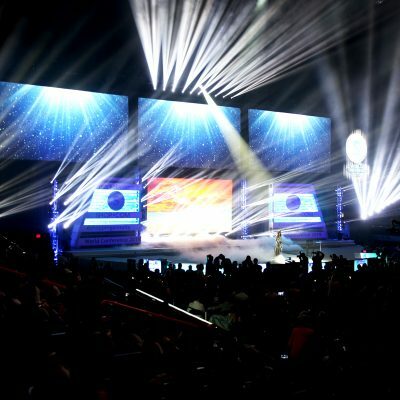 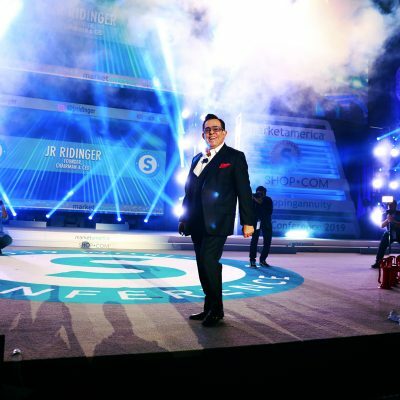 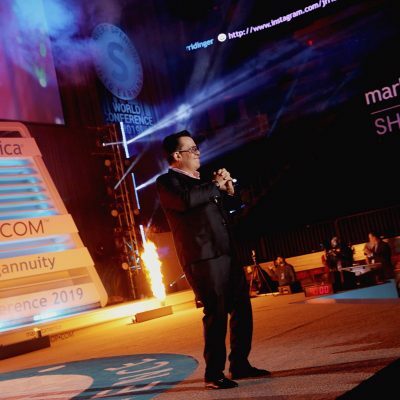 5 Tips to Get the Most Out of Breakout Sessions at #MAWC2019!